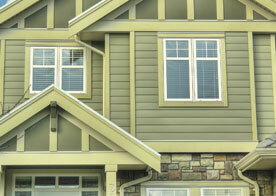 Cambridge Exteriors is the leading siding provider in Vorhees. Between our high quality siding and unbeatable customer service, we pride ourselves on providing hundreds of homeowners with an exterior to their home that they will love. 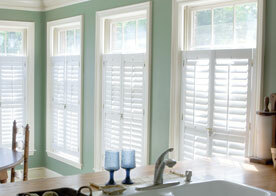 Cambridge Exteriors understand that every home is different. Not only in shape, but in the preference of the homeowner too. For that very reason, we provide plenty of options for you to choose from. Whether it be the material of the siding or a color that you’re set on, we will always do our best to ensure that you get everything that you want out of your new siding project. At the end of the day, it’s your home that we want to leave beautiful, so we will continue to work with you until you’re satisfied with the end result. Something that makes the service market so competitive is the need to be better than the rest. 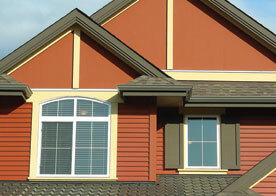 At Cambridge Exteriors, we are able to outdo any other siding company because of the versatility that our team embodies. Each team member differs in their skill set, years in the industry, experience and personality, allowing for us to determine which member of our team is going to be best suited for your job. Don’t let the exterior of your home be something that you let slide. Call the office of Cambridge Exteriors and let us provide you with an estimate on the project or repair work that you have in mind. We can also provide you with any guidance or answers that you may need before getting the project started.